Honda Clarity hybrid hydrogen electric car. 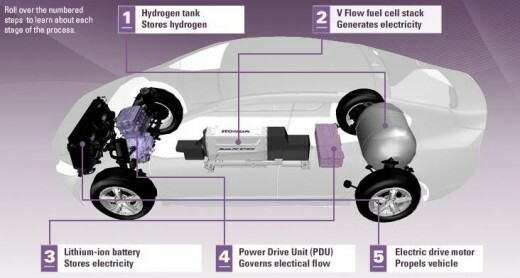 Why hybrid electric hydrogen vehicles? Because they are potentially the best clean fuel solution. Honda thinks so. Several countries including South Korea Germany, Italy and the state of California in the USA agree. They have more good reasons to back hydrogen/electric fueled cars with the introduction of the latest Honda Clarity FCX. The early model Clarity (made in 2007) was tested on Top Gear some time back. Even Jeremy Clarkson loved the car to drive, but this new one is a long way better than that!. What's so special about the 2010 Honda Clarity? It's over 397 pounds lighter than the first model. 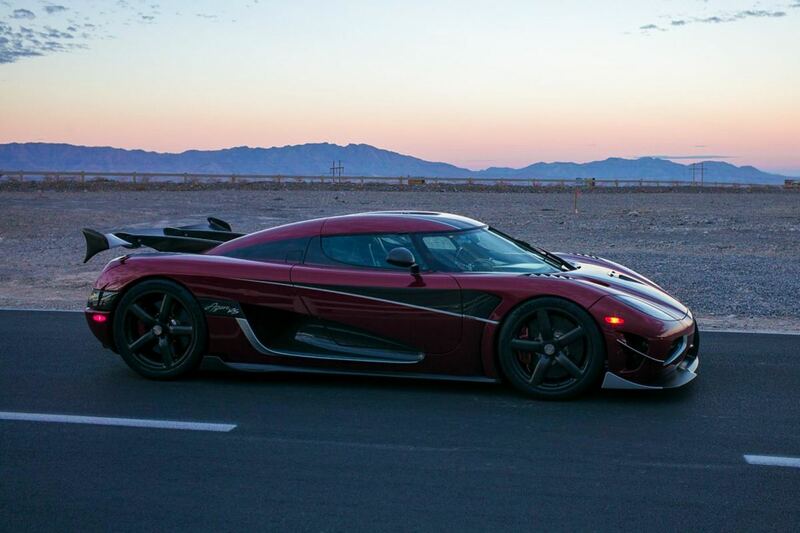 It has 120% better power-to-weight ratio. Fuel efficiency has improved another 20%. Is 45% more compact and 10% more energy-efficient! * South Korea is just completing a full coverage of hydrogen filling stations along all it's highways. Italy and Germany have a hydrogen highway planned to run between their countries. Italy already has one running through it.California has had hydrogen filling stations for some time now. The beautiful new Honda Clarity. The Honda Clarity is real eye candy. 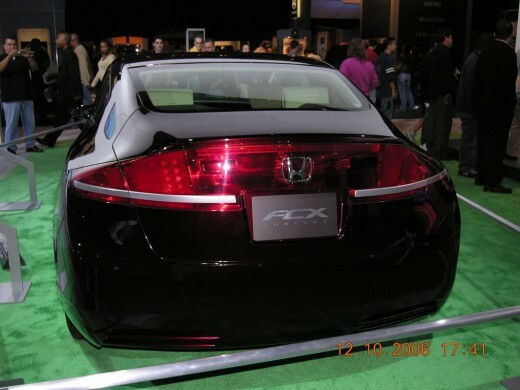 A rear quarter view shows some of the Honda Clarity's style. The Honda Carity's simple drive train. Clarity dash and rear view. In this shot you can see the Honda Clarity dashboard layout. The Honda Clarity is already on the road in California as well as seeing daily use by the Japanese Government. This latest Clarity is so far ahead of the previous car made in 2007, I feel for anyone stuck with the earlier model as good as it was. Honda continues to produce 200 of these cars at a time, rumoured to be costing $2.5 million dollars a piece including R&D. All the development costs will have to be paid for before mass production prices can drop to reflect the real production cost after R&D. but it is guaranteed it will be much cheaper in time, as it has many fewer moving parts than a conventional car. The Clarity will eventually be very economical to manufacture, maintain and own, as the cost comes down as Honda is able to spread the cost across mass sales. Drive systems as simple as this may be expensive to design, but certainly not to make. 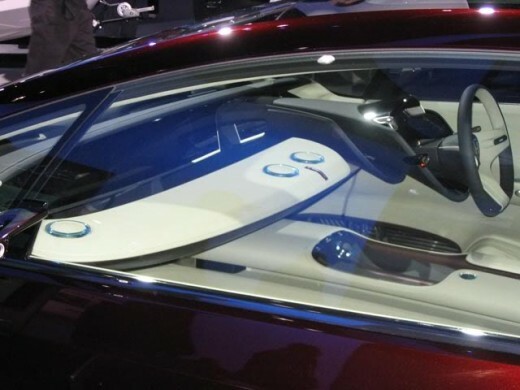 Like computers, cars will get cheaper by using simple direct drive systems such as the Clarity employs, as well as their innovative use of common organic materials to replace plastics. The new car can barely be compared with the first model. Improvements in the vehicle have enabled a huge power/weight ratio improvement, shedding hundreds of lbs as components have been re-designed to be more efficient and lightweight. The results are startling! It can now travel 30% further than the previous model! The Clarity is well stocked with safety devices. Multiple airbags with 2 deployment modes, lots of passive and active safety systems are employed to assist with steering and braking. All the usual Honda safety features and luxuries you would expect and then some. Home based hydrogen fuel generators. Honda have now developed a home based hydrogen generator that uses gas to convert hydrogen to run the home and fill the car. 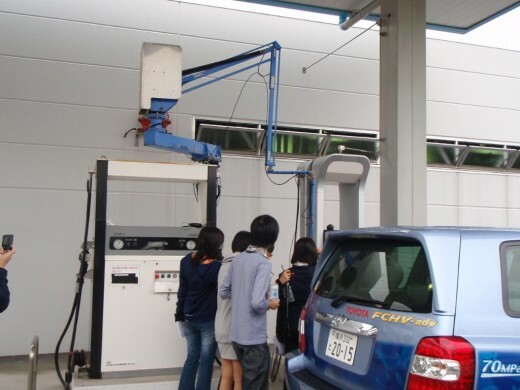 The latest news is that Honda has already made a solar powered hydrogen filling pump for service stations. 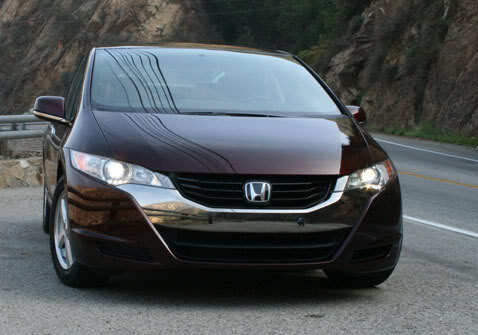 It will come as no surprise to readers of my automotive articles that I admire Honda engineering and innovations. There is other exciting developments taking place in Solar / hydrogen production. Filling up with hydrogen. A family affair! Your home may be running on hydrogen in the near future too. The latest technology sees hydrogen being converted directly from solar panels without the need of a compressor. Many believe that hydrogen is the fuel for our future, and Honda have made it clear they will leave no stone unturned in creating direct solar/hydrogen solutions for production. Some very big companies, and whole countries are installing hydrogen delivery systems. 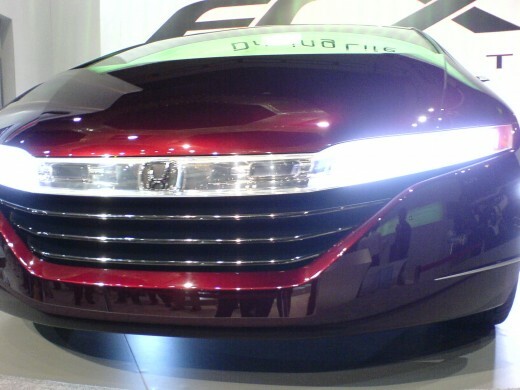 As you can see by the date on this photo, the Honda hybrid hydrogen concept car has been around since 2007. This is the interior of the earlier concept car. Radical! 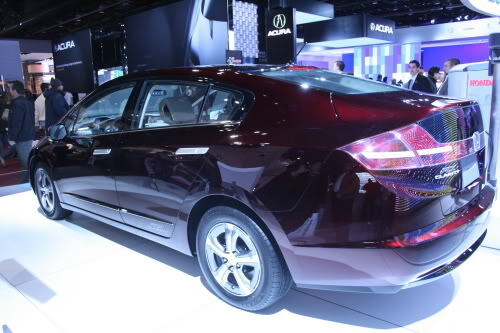 The specifications for this next generation Honda FCX Hydrogen fuel cell electric car are encouraging. I believe Honda have a formula that will not only work far better than the hybrids and battery electric cars offered so far, but the way to go for future fuel use, as hydrogen is abundant and the new cells are much more efficient. The Honda Clarity power system is ingenious. With a tank of hydrogen compressed to 5,00 ft/lbs and oxygen taken from the atmosphere these new generation fuel cells can convert the combined gases directly to electricity without the use of massive heavy batteries. Electricity cannot be stored as electricity, which is why we have needed many heavy batteries to store chemical energy and convert it to electricity as required. Until now that is! Now we can store hydrogen, pass it through a fuel cell and convert it to a lot of electricity immediately, allowing a smaller battery to be used more as short term storage and to control voltage and amperes. The direct drive is provided by a silent Alternating Current (AC) electric motor through a fast pass-through battery which produces no pollution. Only small quantity of water as waste are produced when the electricity is made by the fuel cells. No pollution from the exhaust. No doubt there will be more that can be done in the development of their vertical flow fuel cell technology, but 240 to 270 miles on a tank full of hydrogen? Not bad at all! I can't see past the grin on the grill. It looks like it is smiling. Look! No more heavy batteries! The beautiful thing about the Clarity is the simplicity of the motor and drive system. The relatively small and light lithium iron battery is electronically monitored, and able to deliver a lot of power. 134 horsepower in fact! The complex vertical flow fuel cells Honda developed for the Clarity enable enough electricity to be produced on demand to make this a quick car with a fuel efficiency equivalent to 61mpg. This type of power system although expensive and complex to develop, is cheap to manufacture, has few parts that wear out, and should last a very long time. Even the floor mats in the Clarity are recyclable, as are the heated and cooled seats. Honda has made a major effort to turn car ecology around. The Clarity is available for lease at $600 per month on a three year lease, only in California at this time. Honda pay for all servicing including any damage to the vehicle. It looks like Honda hybrids are going to be a viable alternative to gasoline engines in the near future. Read more automotive articles below. Sunlight to hydrogen technology is here! Solar power these days comes from cells that turn light into electricity, but researchers are now working on materials that can crank out hydrogen. By John Gartner. Want to drive your car like a pro while saving money on tyres, brakes and service? Driving expertly is an art. I know that art. Think you can drive? take a look at the video. We drive into the future with the 2009 Honda FCX Clarity, the first fuel-cell vehicle that not only drives like a real car but can also be leased like a real car. 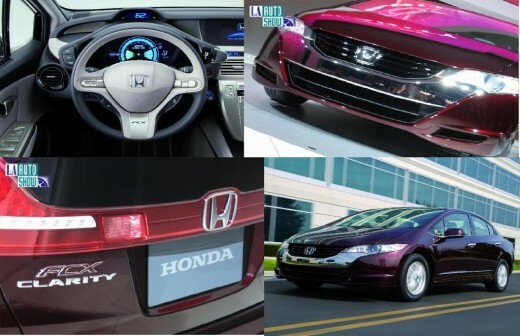 Learn about the Honda FCX Clarity, the world's first dedicated platform hydrogen vehicle. It's the zero-emission sedan of the future. A reality today. Developed with fuel cell technology, the FCX uses a remarkable new alternative fuel source. Fuel cell - gas - hybrid comparison. Learn about Honda's research and development for Home Energy Stations and the FCX fuel cell electric vehicle. Great hub. I'm a big Honda fan & owner. I would love to see this car mass produced and reasonably priced. This car would excell, unlike the "train wreck" named Chevy Volt. Great comments Kim. We will get it right in time I guess. The Honda Clarity looks like it took a step further than the others in many ways. This is very good news earnestshub. (I got here via link from npasterneck's hub on hydrogen cells. I was lured in by the picture of the Clarity on his hub because I'm a loyal Honda driver.) It seems like hydrogen fuel might be less explosive and less dangerous than gas. That would be another benefit! I think we need to start looking at changing our lifestyle too. We need to develop communities where we don't need to go far to get what we need. Hello Bearhorse. To the best of my knowledge there are no home based filling stations on the market yet. I suspect it will be soon though, as the technology has leapt forward in the last two years apparently. I will add the information to this hub when it becomes available. This is great, but where can someone get more information on buying the home base filling stations? Thank you for your comment JM, I'm hoping that hydrogen will become the new fuel not just for cars, but from houses using solar panels that can convert to hydrogen storage, which is already possible without needing to compress the hydrogen apparently. I agree Honda has lost it's uniqueness to some degree, and even it's small cars are much bigger than, say, an early Civic coupe. I would like to see them build a new ultra mini as they did in the 1980's We still own one. Me too Aviago, I have worked on their motorcycles for many years and they always come up with models that rise to the top like cream, even in the ultra competitive motorcycle market. Glad to see new technology to get away from oil dependence, but I remember when Honda used to make fun, fuel-efficient, AFFORDABLE, light cars. They have lost their focus and uniqueness. Hey thanks Winsome! Honda sure make quality cars. I'm not surprised your hybrid Accord goes like the clappers, most Honda are fast. I saw a Honda hybrid take of at the traffic lights a week ago, and it left the rest of us for dead. I guess you can't beat high voltage electric motors for delivering torque off the start line. nice post quite informative....... thanks for sharing it.. Thanks postcode, high voltage direct drive is proving to be the best electric car technology. Good news, I'm really interrested in electric cars. This new Honda is a fantastic step forward in hydrogen/electric cars. It seems vertical hydrogen fuel cells have the edge on the rest. I think the news is all good for the Honda Clarity. All roads point to hydrogen/electric fuel created by solar panels. The most important thing is remained to see, how effective this Honda Electric car will be. I'm interesting waiting to drive this Honda Clarity. Thanks for this breaking information. 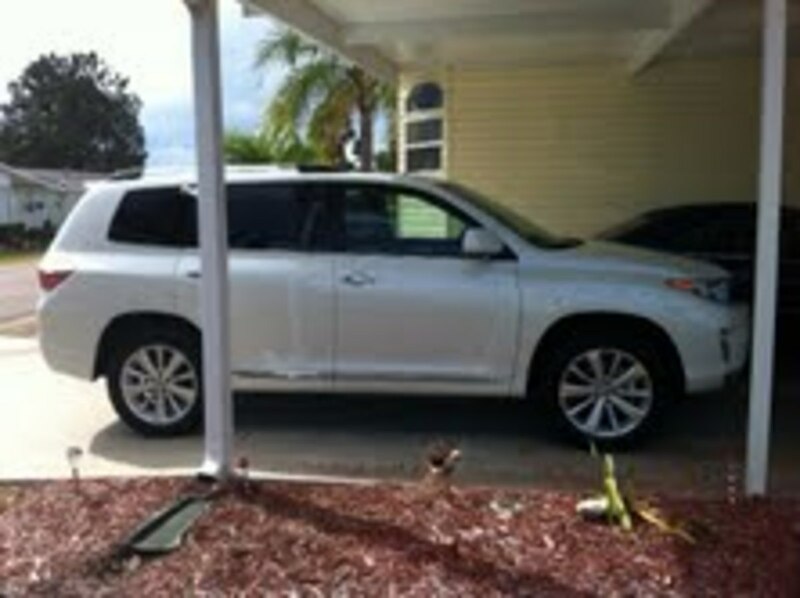 The newer vehicles have to comply with new standards, and the issues are not all resolved. I get the impression that manufacturers are ahead of the legislation. Astounding! I have a question: what happens when you breach a compressed hydrogen fuel cell? Hi StevoMC, thanks for the comment. In current form it returns around 62 miles per gallon equivalent. This is a really neat car. You never did say its miles per gallon or an equivalent. Cost of hydrogen. Still it looks very promising. I hope so Danny. It has taken off in Europe. The Honda Clarity is leading the field at this time, and Honda are leading the fuel cell technology. Thank you dcasas, A well ported 2 stroke with a well designed expansion chamber sounds amazing and produces oodles of horsepower! I luv em! Wow! great stuff! I had no idea I was talking to someone so experienced. I love the way those honda 2 stroke motors sound. I have worked on Honda motorcycles and Honda cars rebuilding motors and gearboxes, modifying expansion chambers and porting their 2 stroke motors, building camshafts to create mid range torque for four strokes, re-designing clutches for drag bikes, all the lovely engineering stuff that depends on the basic product being sound. That's Honda. Solid, with well designed drive trains. absolutely! I completely agree with you, Im not sure what kind of modifications you are talking about but I myself have been with friends that buy used b16 and k20 engines and swap them into newer hondas like the fit and civics. Amazing power output you can get from what is made to be a fuel efficient 4 cylinder and you don't even need to add forced induction! Honda continues to amaze me, I just hope they get the guts to put the Honda HSV into production :) that would be amazing. Thank you for your input dcases. Honda are the most conservative of manufacturers aren't they? Unlike some who seem to be doing their early R&D on the road instead of in the lab! By time a Honda hits the road you can be sure that all the major components will work as intended. After 35 years of modifying and rebuilding Honda's myself, I trust their engineers. love the new clarity! great little car, I know my hondas but I still picked up a few things from this hub! thanks! I agree Shannon, the oil spills should get us all thinking of alternative fuel. The Honda Clarity is the first of these vehicles to be a practical alternative at least where there is hydrogen fuel stations. As more countries lay down the hybrid highways, we could see the pressure come off crude oil over time. This looks like a very cool vehicle. With the recent disaster in the US Gulf, I imagine there will be more interest in electric and alternative-fuel powered vehicles. Thank you Generators. Honda make great petrol electric generators too! Thank you kindly for the link. Hi funride, thanks for the comment. So pleased to know another Honda fan like yourself! I don't recall reading your hub, I will take a look. I wonder what sort of back engineering comes with the new developments? You have made me curious now, so I am going to take a closer look at what gains may have been made towards conversions. Thank you Sa'ge. I would think it would be perfect for the Islands too. A pretty good distance between fills, and it will get even better. Thanks for all your comments guys and gals. I see all of the major car industry big players are backing fuel cell technology as the way of the future, and are putting hundreds of millions into it. The key to this is the electronic management system breakthroughs, and even further advances in fuel cell technology. The noticeable factor is that the new vertical flow system has meant an enormous leap in the ability to transfer big amperage. 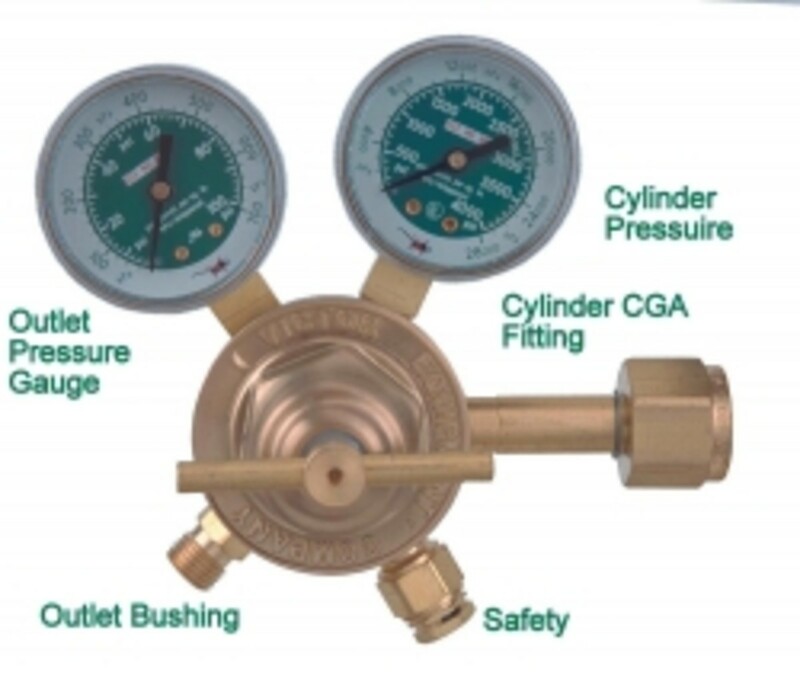 This is one fuel system that makes sense. Soon our remaining oil will not even be used for plastics. 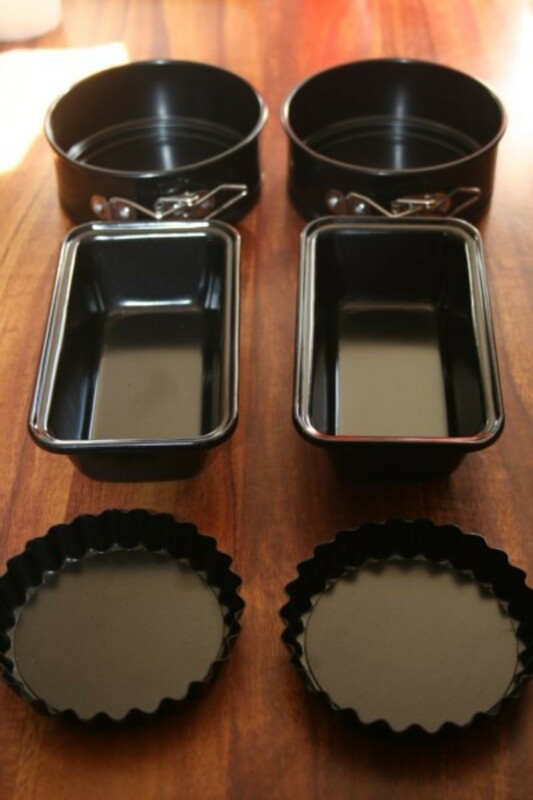 The whole interior of the Clarity is made from vegetable matter. It's stronger, lasts longer and is more durable, retaining it's shape without stretching or shrinkage. You and I, both, Have seen big oil quash great ideas in ref to the production of energy sources. They have the financial ability to make billionaires out of those inventive folks who "create" anything that could jeopardize their control. You and I both know..and knew, that hydrogen is plentiful and a dynamic energy scource...but for some reason (oil) it has never been used. it's gonna be a tough fight...if big oil allows a fight! Hydrogen is gunna be the new way of car very soon i predict!! Fascinating. Maybe we are living in the future. :>) Thanks for the education. This Honda Clarity hydrogen electric car sure does look a beauty. I just wonder if Honda has got the 'nerve' to go ahead with a full production run and get this model off the ground? I think we may have found a usable fuel too Hello, hello. More than high time the market brakes away from the strnghold of oil. Wonderful car. Thank you. Hey quark. The way technology is going we'll be able to build a hydrogen generator at home soon from a kit. Honda have invented a solar powered hydrogen filling station already. Now, will the "oil cabal" buy out the patent and stick it in a file drawer with the many other potential energy savers created over the years? We are stuck with oil because oil controls the world economy!